The September 2016 Edition of Naturally is out! 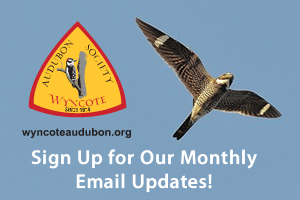 Check out the September 2016 edition of the “Naturally,” the newsletter of the Wyncote Audubon Society. 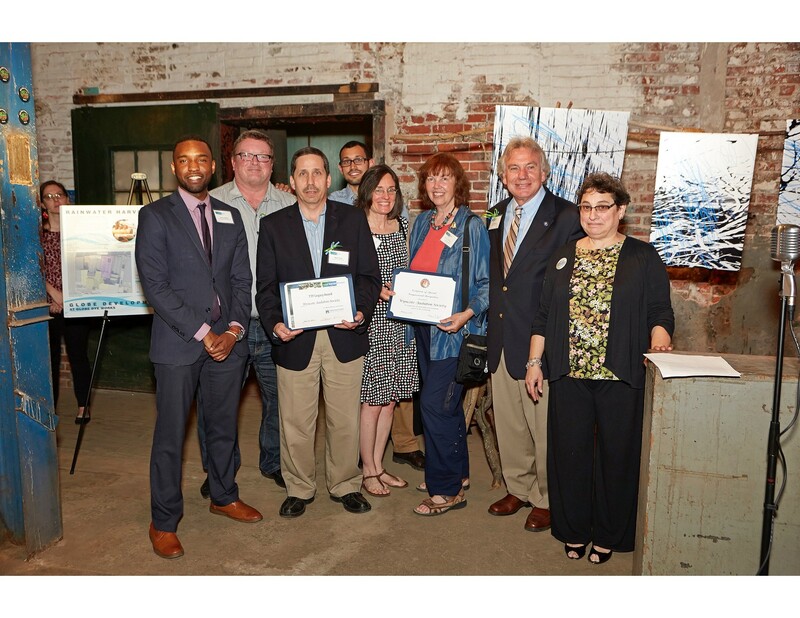 Learn more about our recognition by the Tookany/Tacony Frankford Watershed with their 2016 Legacy Award! Also see other articles about Cheltenham Township’s Audubon Bird Town designation, our expanded chapter territory, our Panama and Pennypack IBA Projects, Crosswicks Sanctuary, the Militia Hill Hawk Watch and our Annual Dinner! Representatives from the Wyncote Audubon Board accept the TTF Legacy Award from Julie Slavet, Executive Director of the Tookany/Tacony Frankford Watershed Partnership. Pictured from left to right are Anthony Bellmon of PA Representative Boyle’s office, WAS Board members Rich Conroy, Martin Selzer, Robin Irizarry, Jennifer Sherwood, Janet Starwood, and Leigh Altadonna with Julie Slavet at TTF’s 5th Annual Watershed Milestones Awards and Reception. 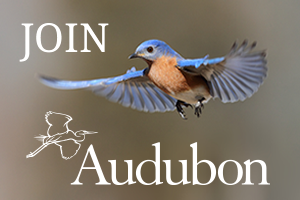 By Wyncote Audubon Society|2018-04-03T15:47:20-04:00August 18th, 2016|WAS News|Comments Off on The September 2016 Edition of Naturally is out!